Mt. 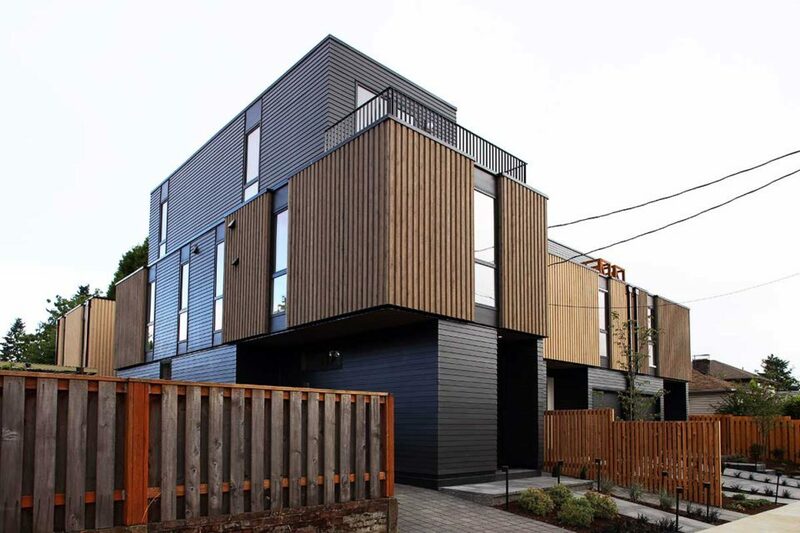 Tabor, five beautiful modern townhomes in conjunction with Works Progress Architecture. Located in beautiful Overlook District of Portland, OR. 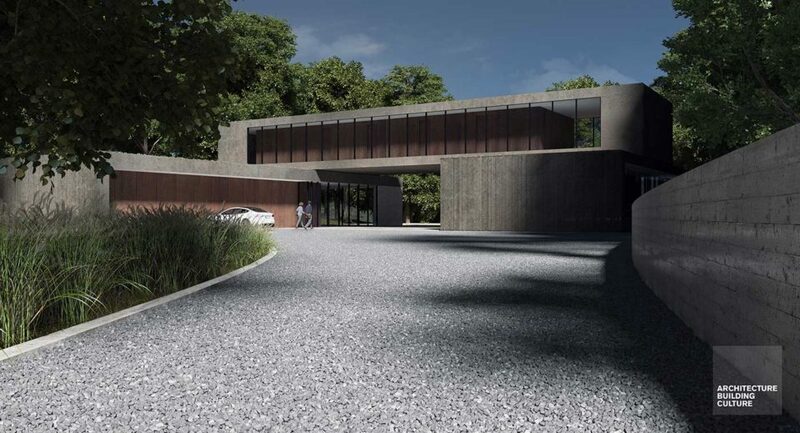 Our newest development of 8, 3 Bedroom, 3.5 Bath, Spacious Garage and modern homes coming Spring of 2020. 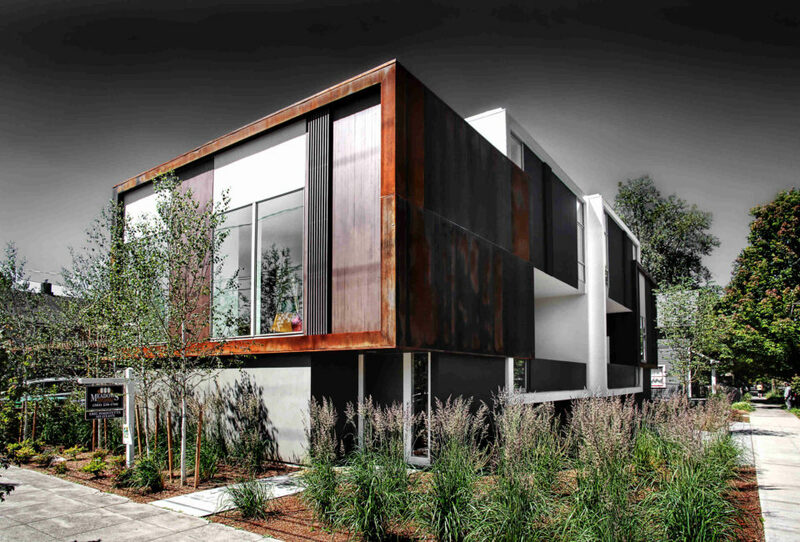 Designed with William Neburka, Evident Architecture Office. 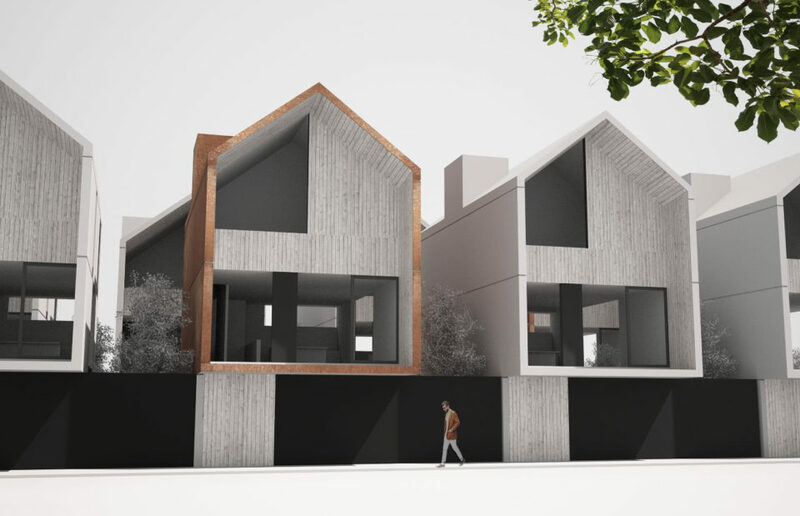 An iconic new design approach for modern attached houses on a small sized lot. 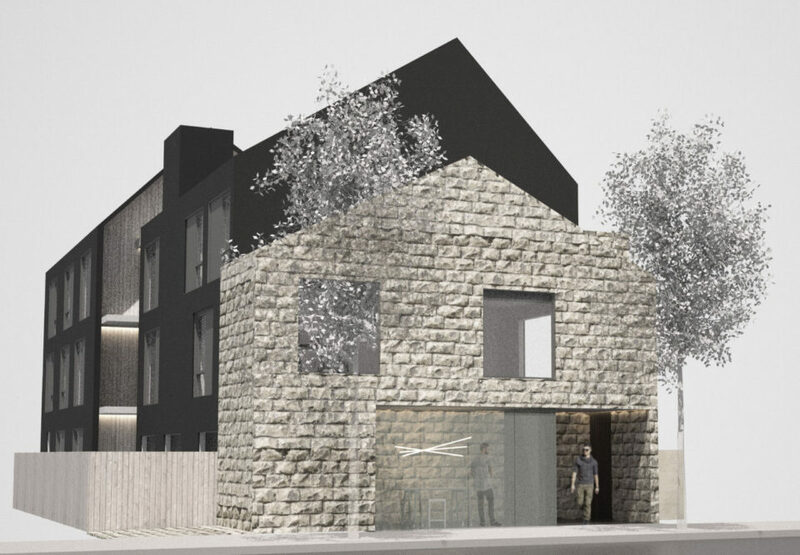 Our recent collaboration with Bill Neburka, Evident Architecture Office. 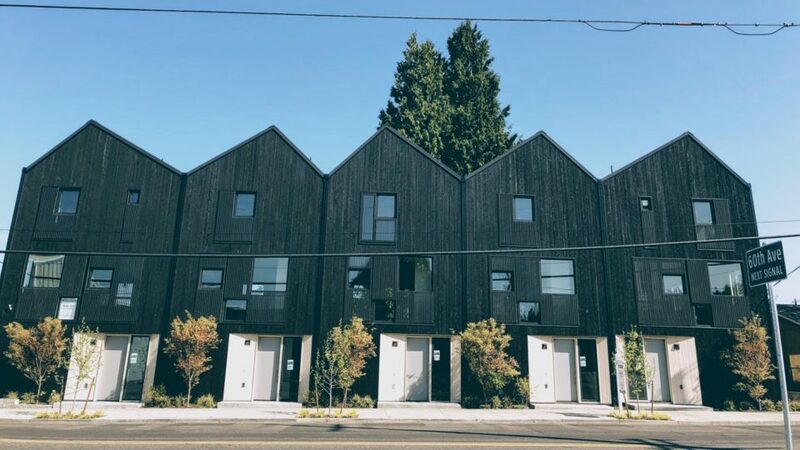 Uniquely designed modern apartment houses for Portland, Oregon. 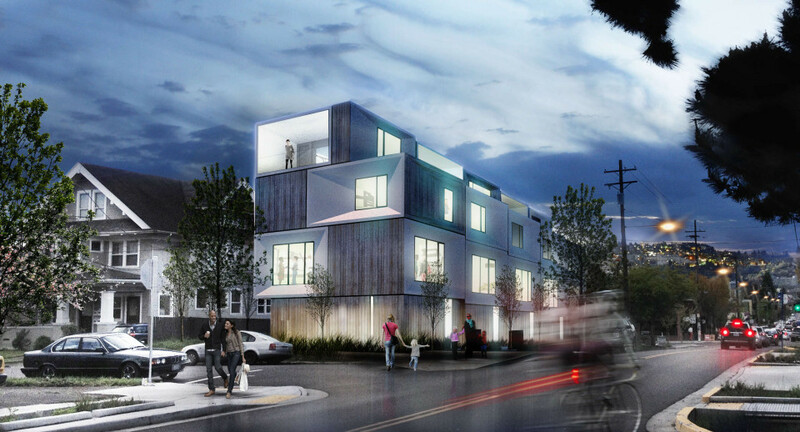 A collaboration between Tieton Homes and Field Work Architecture. 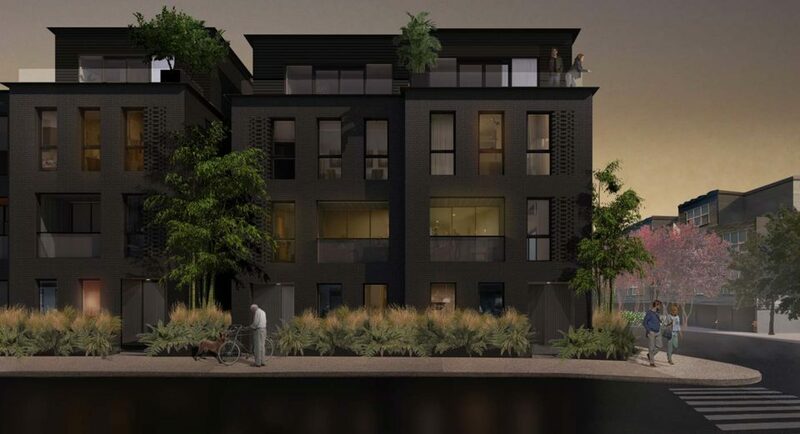 Working with Works Progress Architecture on five high-end, modern town homes starting in 2017. 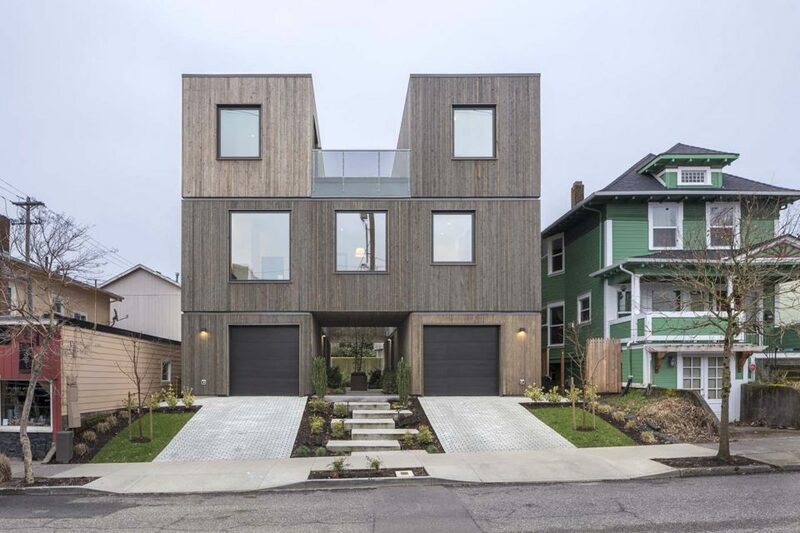 Working with a local architect Brian Cavanaugh or Architecture Building Culture, we produced a fantastic modern home off NW Skyline in Portland. 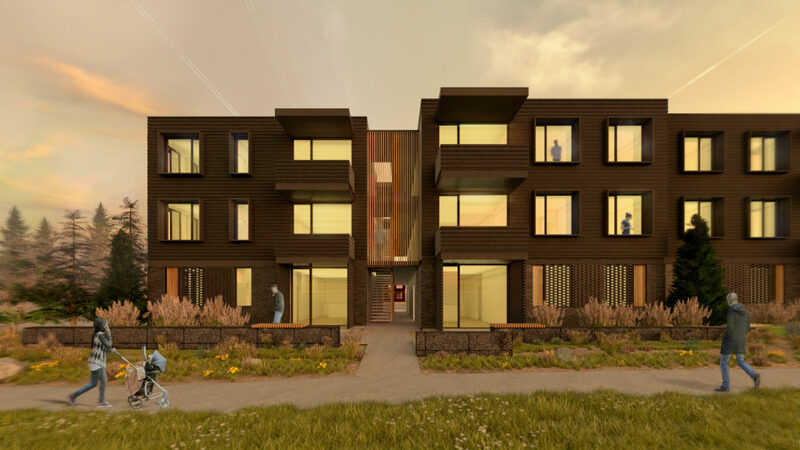 A modern apartment complex consisting of 64 Units in Gresham, Oregon.